The Buffalo school district is bringing in help to unravel the controversial Civil War-era arrangement that it still uses to compensate its building engineers. The Board of Education has agreed to spend up to $40,000 for a team of experts to come up with an alternative plan for maintaining the district’s schools and grounds. In question is the unusual way the district pays its building engineers to provide custodial services, manage the grounds and maintain boilers and heating ventilation systems at individual schools. The building engineers are salaried employees of the district who earn roughly $45,000 in base pay. But they, in effect, also act as independent contractors who get lump sum allowances to buy their own equipment and hire custodians to help them. That means they get to keep what they don’t spend from the lump sum allowances, a practice that dates back to the Civil War era and has long been criticized because there’s no accountability on how that money – which totaled $15.5 million last year – is spent. In fact, because of this arrangement, the school district in 2017 was forced to give the Internal Revenue Service $2.5 million in employment taxes it should have paid but didn’t. The district is now trying to overhaul the antiquated arrangement as part of contract negotiations with Local 409, which represents the district’s operating engineers. The problem with the current arrangement is that the engineers are not required to report their actual costs or how they deploy their services. That means the district doesn’t know, for example, how many cleaners are in a building at one time, whether that’s a sufficient number or even whether resources can be shared among schools, explained Geoffrey Pritchard, the district’s chief financial officer. The $40,000 allocated by the School Board will pay for travel, lodging, meals and administrative costs for a team of facility directors and finance officers to come to Buffalo and review district operations. The team was enlisted with the help of the Council of Great City Schools, a coalition of the nation’s largest urban public school systems. 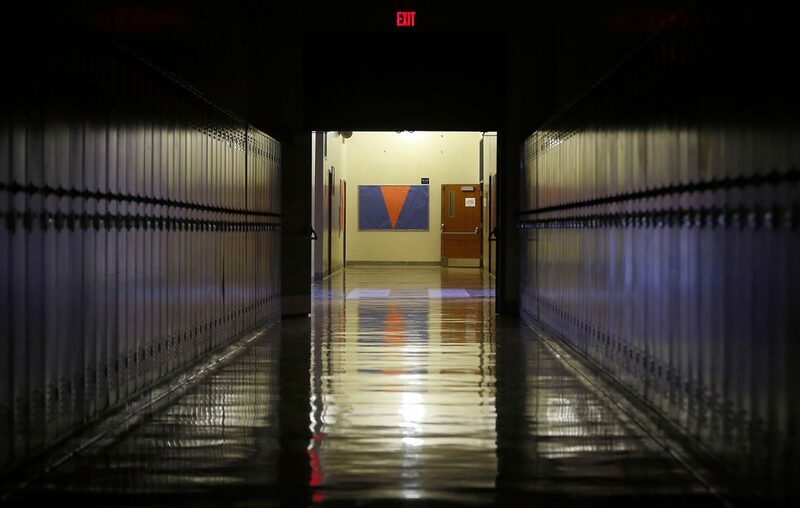 The consultants should be able to help the district avoid any pitfalls while designing a new maintenance model it can use as part of contract talks, said Nathaniel J. Kuzma, general counsel for the Buffalo Public Schools. “What this is going to help us do is design a system that’s 'best practice' moving forward,” Kuzma said.